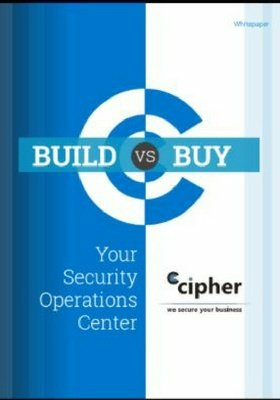 More and more organizations are investing their security budgets into managed security services. An evolving threat landscape requires skilled security talent and expertise yet there is a major imparity in finding qualified talent and a need to monitor and manage security events on a 24x7x365 basis. In this blog, we share how managed security services works as well as some key benefits of using a managed security service provider (MSSP). Managed security services includes outsourced monitoring and management of your security systems and devices. An MSSP manages your Security Incident and Event Management (SIEM) tools, Intrusion Detection Systems/Intrusion Prevention Systems, firewalls, anti-virus, vulnerability and compliance management, and more. Organizations use MSSPs to offload the tedious work of managing and monitoring hundreds if not thousands of security incidents and events a day. If your organization lacks in-house security resources, the expertise, or the time to monitor and manage your security environment continuously then managed security services is a beneficial choice. There are two types of managed security services: Fully-managed and Co-managed security services. Fully-Managed Security Services – the security services provider owns the security technologies and manages and monitors the security events generated from these tools and technologies. If your organization is budget conscious or if you don’t have internal resources to learn and manage an array of the latest technologies, then fully-managed security services is most likely a good fit. Co-Managed – If your organization owns an array of security technologies and is short on internal security resources required to manage these solutions on a 24x7x365 basis, then co-managed security services is beneficial. You can eventually bring the monitoring and management of technologies back in-house as your organization scales and you build a Security Operations Center (SOC). An MSSP can educate and inform you about each tool’s features, functionality, and setup the best configuration. In addition, co-managed security services allows your staff to focus on other strategic security projects and offload the intensive job of monitoring and managing events during non-business hours. Hence, why many MSSPs offer 24x7x365 coverage. Today’s security landscape requires continuous monitoring and investigation of threats. Security data is collected from a variety of sources, and an MSSP can use this to identify correlations in your security incidents, ultimately, pinpointing anomalies and malicious activity. 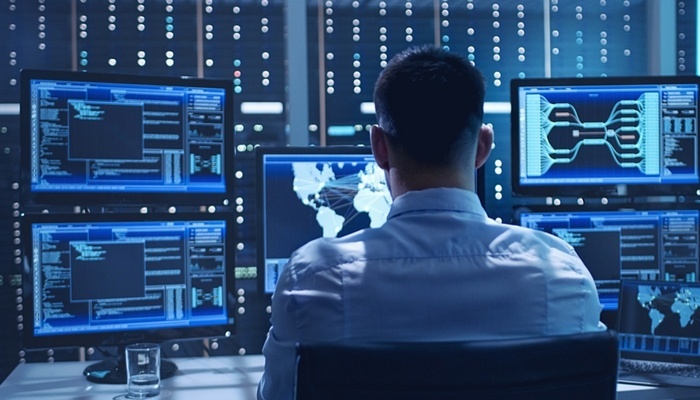 A team of security analysts at an MSSP will evaluate your security data and determine if these incidents should be turned into security events with alerts. If so, tickets are opened and notifications performed per a collection of escalation profiles, which set a priority and notify appropriately, forming an incident response playbook for your organization. "The active pursuit of abnormal activity on servers and endpoints that may be signs of compromise." A common approach for many organizations with in-house security teams is to simply wait for an alert. With threat hunting, the security provider actively looks for network activity, Indicators of Compromise, and unusual endpoint activity. The analysts at the MSSP will not wait for alerts or security incidents but rather proactively look for anomalies and malicious activities. Once a security alert is created, the MSSP team will work on remediating the incident. Your internal team may be overwhelmed with other essential security tasks. Offloading incident response to a provider allows your organization to accelerate handling incidents that before could require multiple shifts or even days to fix. Consider the time it may take to patch software, push out new AV signatures, investigate all aspects of the security event, and communicate a security breach to your employees and customers (if necessary). A third tier IR team can contain threats and minimize the duration and impact of a security incident by employing a team of skilled analysts that have worked on multiple customer environments. Security intelligence can come from open and private sources and helps an organization improve its detection and response activities. If your organization is unable to dedicate full-time staff to threat intelligence gathering, then managed security services is beneficial. A leading MSSP can offer relevant threat intelligence for enabling security technologies, monitoring and reporting to your organization. Threat Intelligence provides the security team the insights needed to proactively hunt threats. For small to large organizations, the benefit of threat intelligence from an MSSP is that it’s based on a wide variety of scenarios across its entire client base, to have it analyzed by knowledgeable security specialists that can determine how it may impact your organization in the short term and long-term. Also, with a full array of security technologies and clients in-house, the managed security provider offers your organization insights into global threats in real-time. An MSSP gives your organization an advantage when defending against zero-day threats, new vulnerabilities, and ransomware that can easily evade detection. Perhaps this year you might consider fully-managed or co-managed security services and offload your strenuous workload of security tasks to an MSSP.